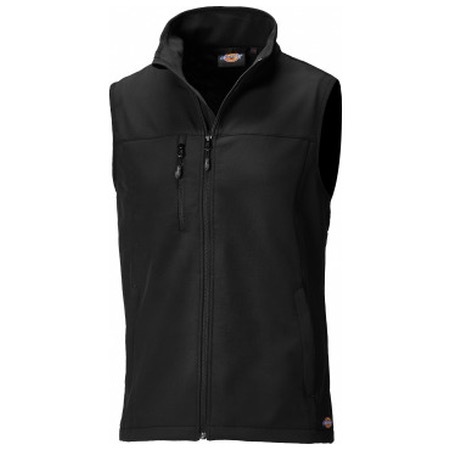 The Kenton Soft-shell Dickies Gilet or bodywarmer is manufactured as a softshell garment, using 94% polyester & 6% elastane. This ensures a comfortable item that is perfect for embroidery and screen printing applications. Perfect to throw on top of a sweatshirt or work shirt during colder working climates and benefitting from zipped pockets too.